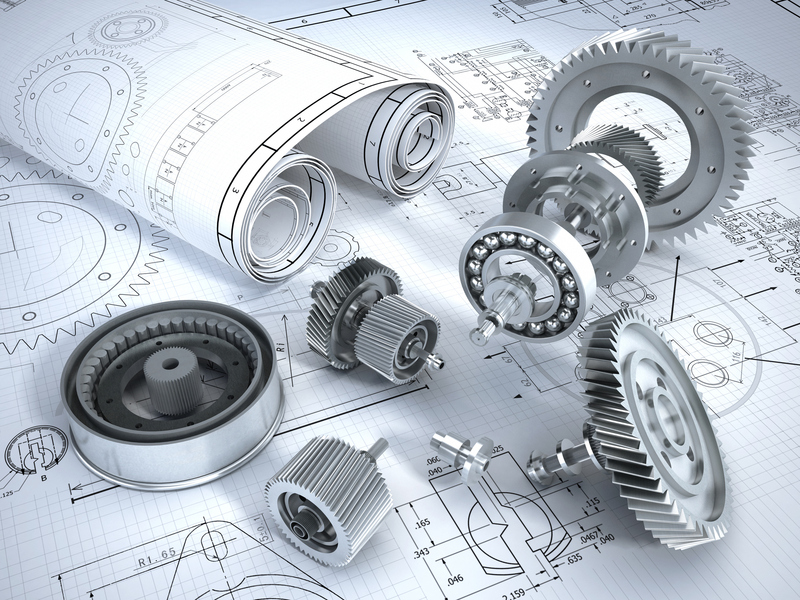 We are an engineering service provider for various challenges in machine and fixture construction. We pay particular attention to customer needs and requirements and their implementation. In partnership with our customers we develop constructive solutions according to specifications.